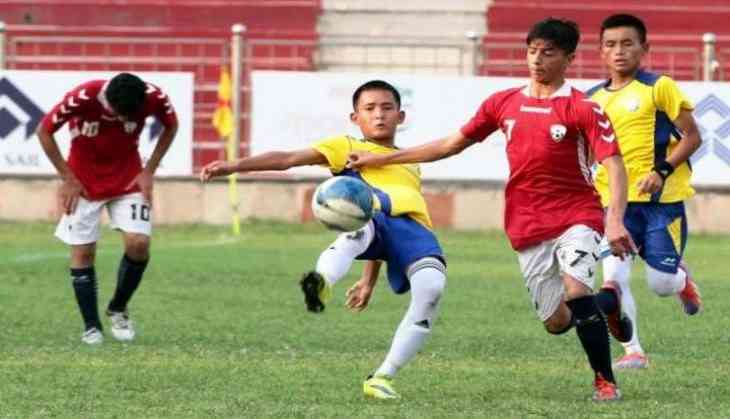 After a gruelling contest, it was Haryana who came through as the champions of the 2018-19 BC Roy Junior National Championships (Tier II), beating Manipur by a slender 1-0 margin in the final at Railways Ground, Rajkot on Wednesday. Despite being one of the lesser fancied team in the tournament in comparison to the likes of Manipur, Maharashtra or Tamil Nadu, the side from the northern region came through due to their sheer grit and determination. So much so, that they did not even concede a single goal in the entire tournament. Expressing his views on the victory, Haryana coach Anil Kumar stated the players showed a great discipline and stuck to the plan in all the matches. "My boys defended their hearts out in the tournament. We had some tough matches against the likes of Maharashtra in the group stage, Tamil Nadu in the semi-final and then Manipur in the final," Kumar said. "But the lads showed great discipline and stuck to the plan in all these matches, especially the ones mentioned above. Even as the rivals threw everyone in attack, we held on and earned our wins. Even our midfielders and strikers played deep, in order to help the defence," he added. The coach believes that Haryana's victory in the Junior National Championships (Tier II) could go a long way in improving the state of football in the state. "It is difficult to get the kids together for a prolonged period of time, as they all have to go to school, but we managed to have a training camp for around 15 days, which really helped," said Kumar. "We have already been doing well in women's football. Now this victory can go a long way in improving men's football in Haryana too. Good days are here for Haryana Football. There's a Football boom," he concluded.